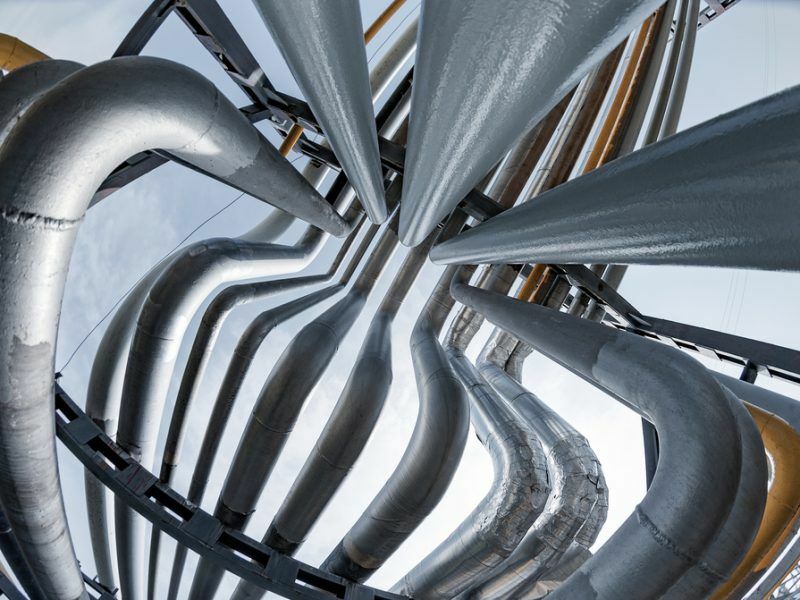 A report prepared for the European Commission has questioned the economic viability of plans to build a gas pipeline connecting Spain and France, designed in part to help reduce Europe’s reliance on Russian piped gas. 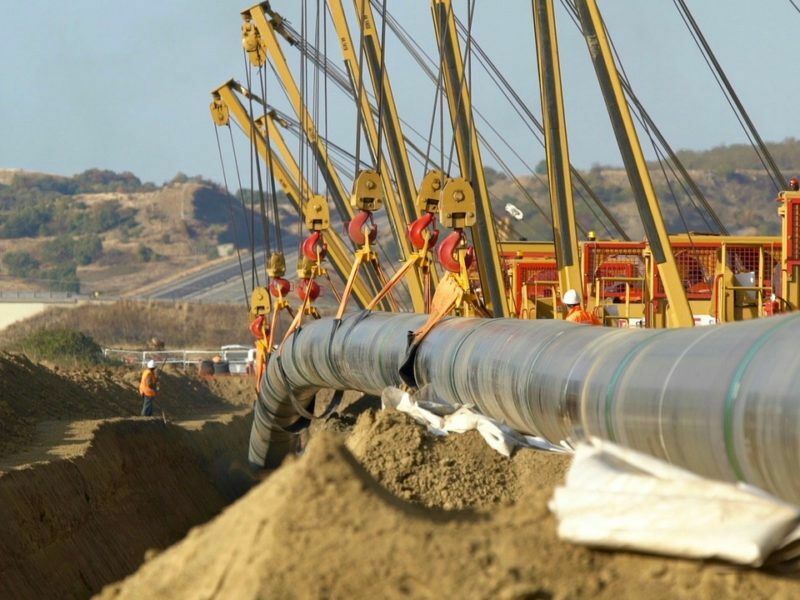 The Commission has long backed the €3 billion Midi-Catalonia (Midcat) pipeline that would more than double the amount of gas that can be piped across the Pyrenees mountains that border the two nations. 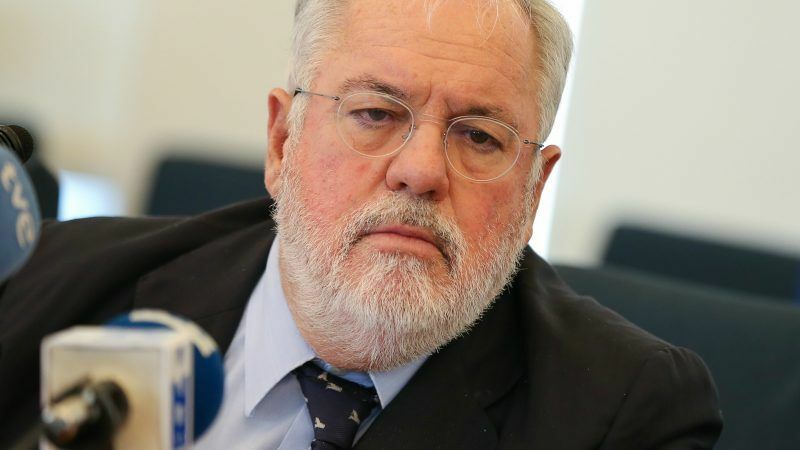 Midcat is also supported by European Union Climate Commissioner Miguel Arias Cañete, a Spanish national. 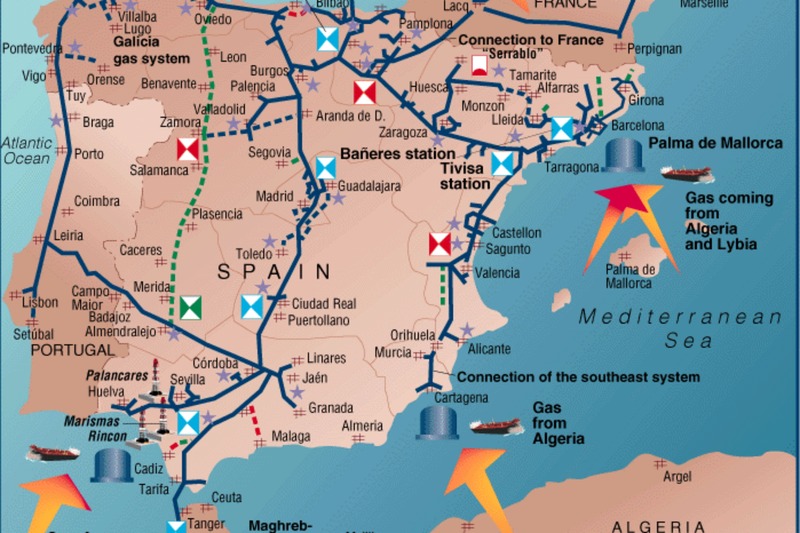 Spain’s sophisticated gas infrastructure could help Europe reduce its dependence on Russian supplies once projects to pump gas across the Pyrenees become a reality, the head of a Spanish gas association said yesterday (27 March).